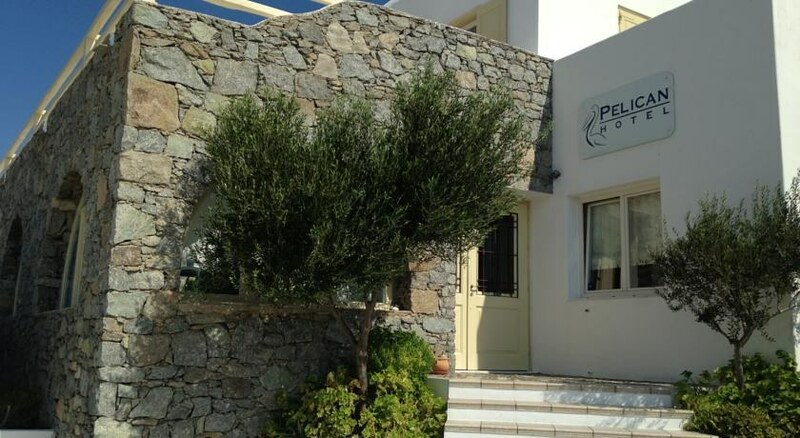 Conveniently situated in the city center and near the public bus terminal to the beaches, the Hotel Pelican enjoys a splendid panoramic view of Mykonos town. 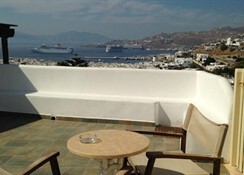 The property is housed in a typical Cycladic-style building, within walking distance of the town''s characteristic winding alleys, whitewashed cube-shaped houses, picturesque old harbor, and pedestrian streets lined with numerous restaurants, bustling shops and world-famous nightspots. 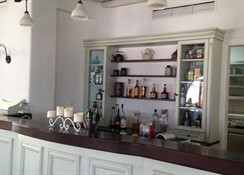 The hotel offers a charming environment, with refurbished interiors and a kind, helpful staff. Warm hospitality and modern comforts will make your stay an extremely pleasant one. With advance request, the hotel can arrange roundtrip airport shuttle service for a fee. Complimentary wireless Internet access is available to guests in common areas, and child care is available for a fee. 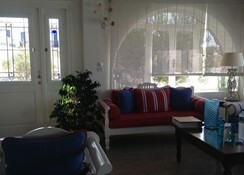 The hotel also features concierge services, laundry facilities, terrace, and air-conditioned public areas. Manicures and pedicures are available at the hotel as well as massages with advance notice. There are many recreational activities near the hotel including boat tours, fishing, sailing, scuba diving, and hiking trails. 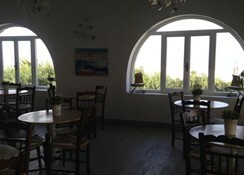 The hotel was built in a traditional Cycladic architectural style with all modern facilities and amazing panoramic view of Mykonos town and port. 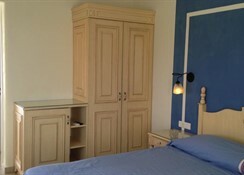 It offers a total of 27 rooms. Facilities at this beach hotel include air conditioning, a 24-hour reception and check-out service, a TV lounge and wireless Internet access.